‘Worthy, dependable but a bit old-fashioned’. 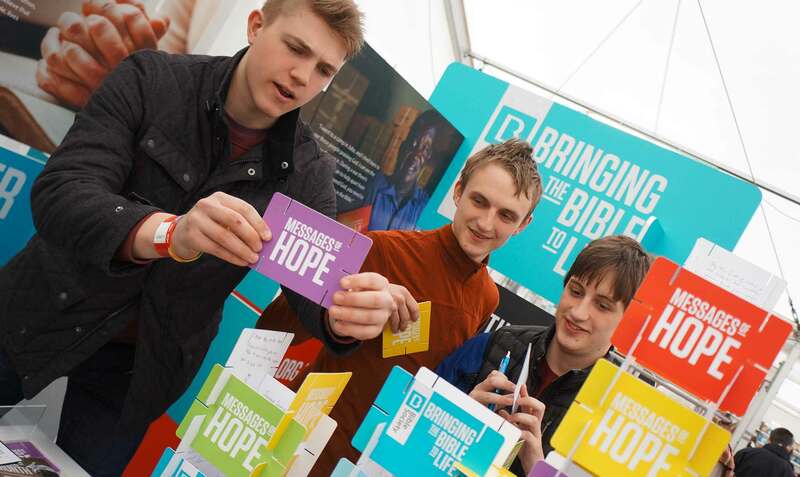 That was the summary of a large scale research study Bible Society carried out amongst UK Christians in 2015, with the aim of finding out what this audience thought of the 300-year-old charity. 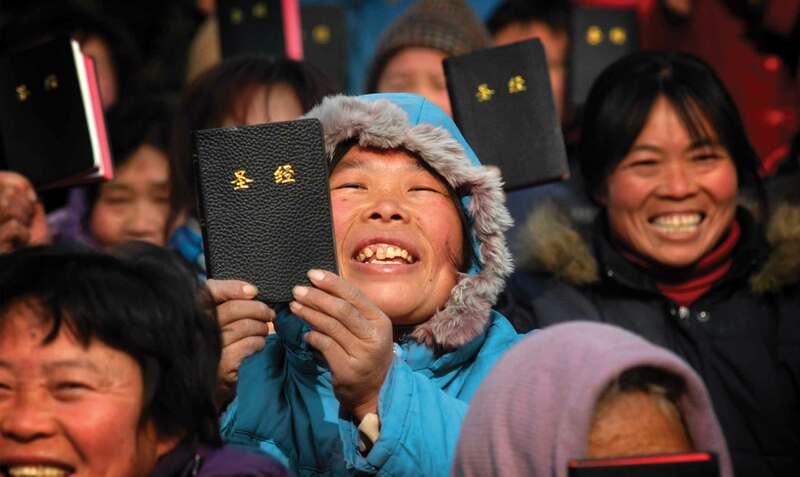 Additional research also showed that whilst Bible Society managed to achieve relatively high levels of awareness amongst this Christian audience, they had notably low levels of perception and comprehension. The general refrain was ‘I’ve heard of them…but I couldn’t tell you what they do’. 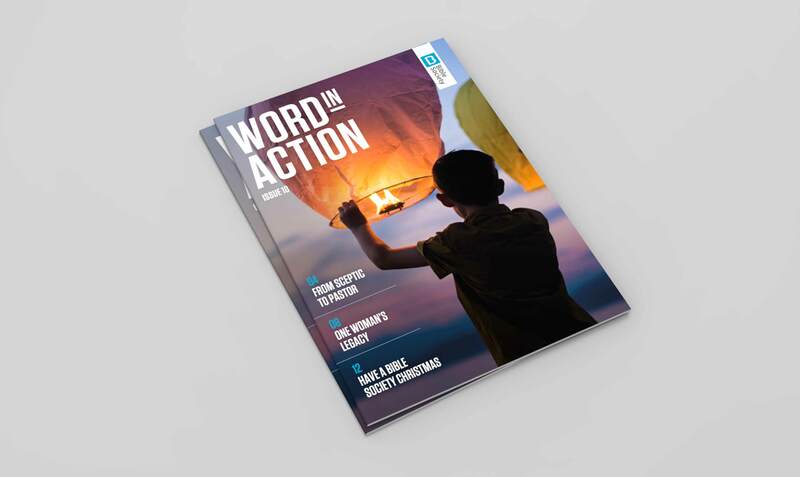 The Society’s pitch was to devise and launch a communications campaign that would start to shift perception of the charity amongst Christians in the UK. From scouring their research, and through doing our own informal research we identified two main obstacles that needed to be tackled. The primary issue for us was that ‘out of touch’ perception. 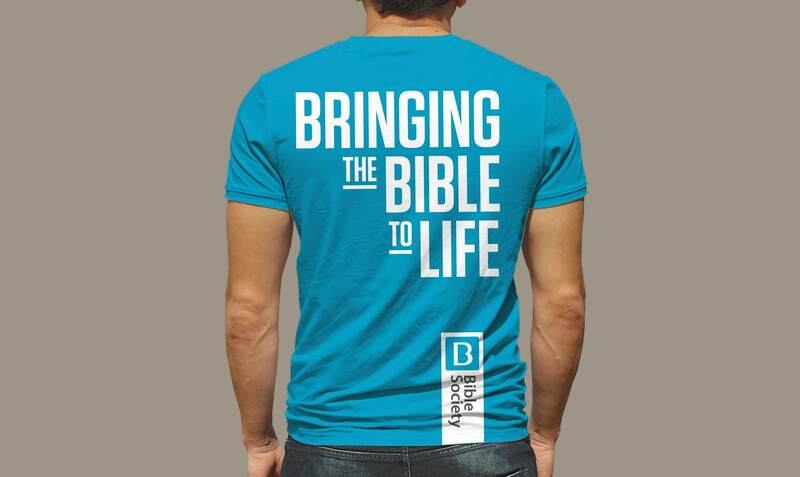 The responses indicated to us that the Society came across as a group of well-meaning academic types philosophising about the Bible in a dusty study rather than a vibrant, active organisation out there in the real world making a significant contribution to the Christian faith. Which is what they were actually busy doing. So that needed fixing. Secondly their existing comms material out in the market was all over the place in terms of brand identity, messaging and executional style. So it was not a great surprise to us that people struggled to know what the Society did or stood for. This situation set up a clear challenge for us – come up with a single, unifying thought for the brand and then deliver it with energy and resolve. These five words became the core of the campaign. It signalled action and powerfully articulated their reason for being. And it allowed us to deliver messaging under that banner that showcased their broad scope of work, from what they do abroad (physically printing and handing out Bibles to Christians eager for their own Bible) and here at home in the UK (getting people engaged with the Bible through a variety of activities). This thought quickly became the foundation stone to build the communications campaign – and even the wider brand – around. 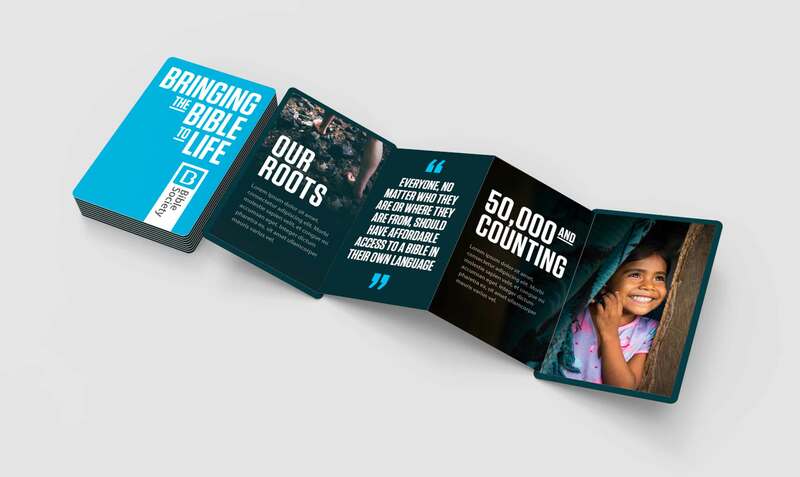 From there, we set about developing a visual identity and crafting messages that were in line with ‘Bringing the Bible to Life’. This was ultimately taken through into festival presences, multi-channel ad campaigns, a new website, and new digital products and initiatives. 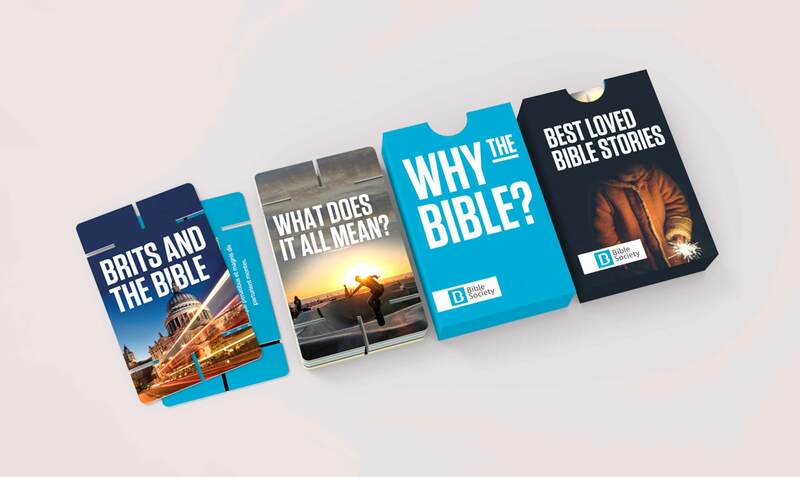 We wanted each execution to be delivered with a verbal and visual punch – to cause people to re-frame their perspective on Bible Society and understand what they were doing was really purposeful. 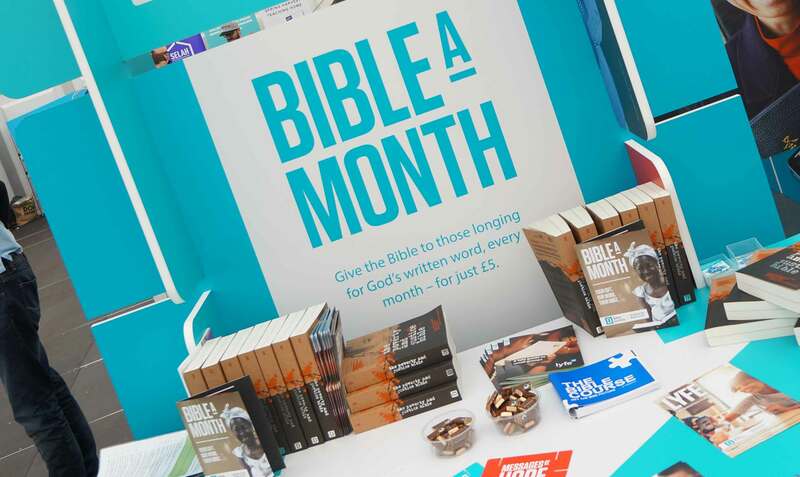 As well as more traditional activities, we challenged the team at Bible Society to dream big and ask the question: ‘How can we bring the Bible to Life for the next generation? Once you’ve got back to being seen as relevant how will you maintain that position?’ We presented them with a menu of exciting possibilities for the future: virtual reality experience, 360 ° videos, interactive installations, and more – all with the aim of connecting a new audience to the Bible and communicating in a manner befitting an organisation with resolve. Over the course of our appointment the idea we brought was welcomed to such an extent by the organisation that it was seeded throughout fundraising and comms material. 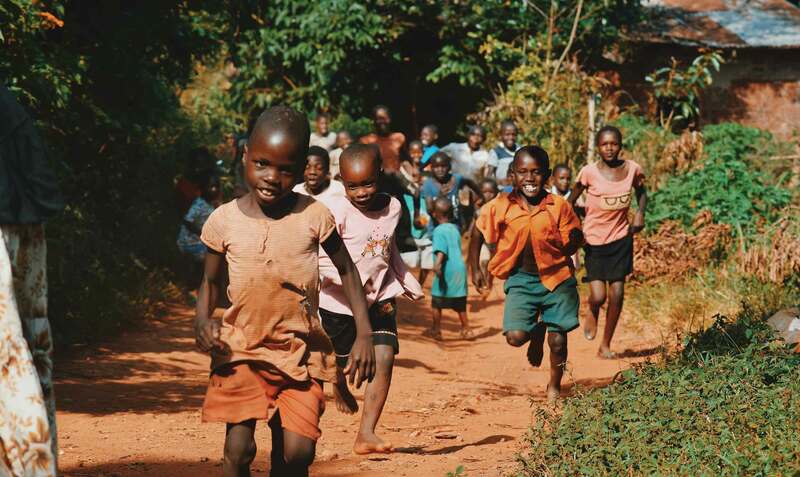 And in terms of measurable impact, initial results look very promising – with fundraising from individuals and legacies up by 15% at the latest financial report.